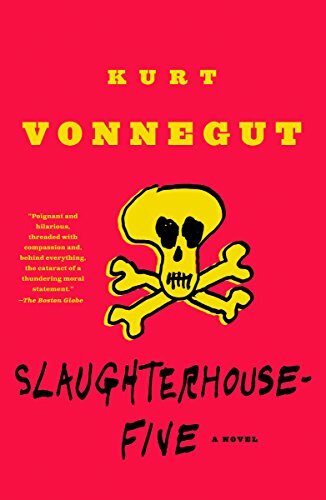 Billy Pilgrim is the son of an American barber. He serves as a chaplain's assistant in World War II, is captured by the Germans, and he survives the largest massacre in European history--the fire bombing of Dresden. After the war Billy makes a great deal of money as an optometrist, and on his wedding night he is kidnapped by a flying saucer from the planet Tralfamadore. So begins a modern classic by a master storyteller.